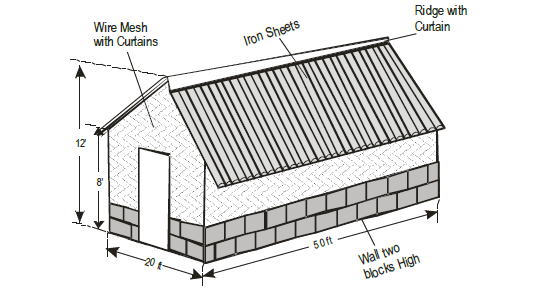 Livi poultry farming equipement can provide you chicken coop design and chicken farming proposal. Because we are not only a professional poultry farming equipment supplier manufacturer, also have many successful poultry customers cases to give their poultry farming suitable design. The poultry farmer must consider the chicken coop’s location and some details factors such as the distance of each chicken coop and the capacity of chicken coop in the whole layout. When you start the poultry farming business, apart from considering above factors, you should also think over the quantity of chickens you can farm in your acceptable range. For example, you can start your poultry farming with 500 layers or broilers and also can raise more larger quantity of over 5ooo chickens. We are professional poultry farming manufacturer supplier that can provide you good schemes for your poultry farming. As for chicken cages for laying hens, we are confident that if you choose us, we won’t let you down. Poultry cages of laying hens also called layer battery cages has the standard and special layout which is similar to shape of the layer. 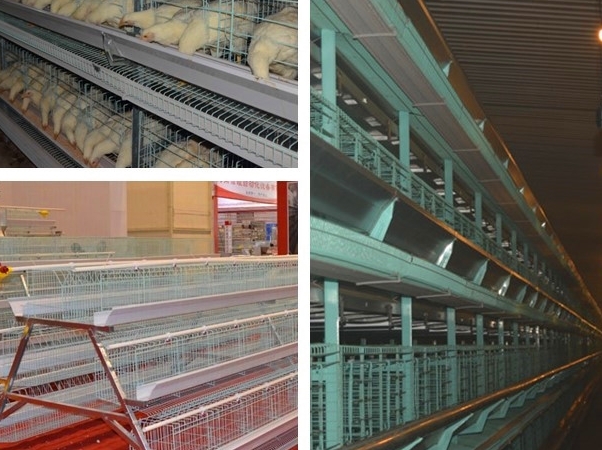 The main purpose of the layer battery cage design is to provide a comfortable environment for the layer, and during the poultry layer farming process, major advantages of the layer battery cage design mainly expressed in the front net, cage door, farming density and the angle of the eggs. Layer cages equipment with poultry chicken feeding system, automatic poultry egg collection system that save you much time and manpower and poultry manure removal system greatly improve the performance of chicken cages, you can also chooes the poultry environment control system or not attach to your poultry chicken coop. Chicken coop and chicken cages for laying hens in Livi industry has won much more good reputation within our customers. If you have any question, please inquiry us.